Security Memetics: Must We Share Everything? 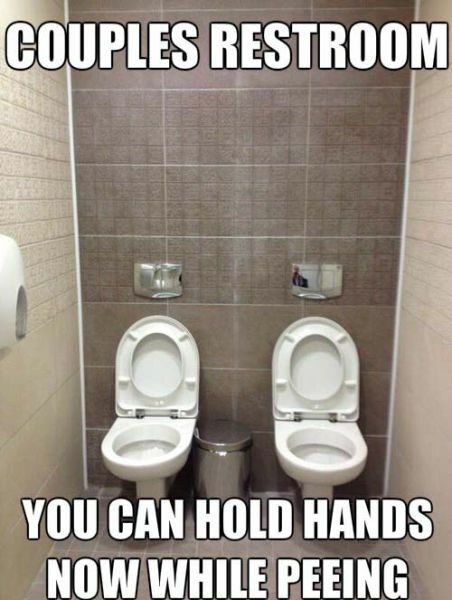 Apparently this was a stall at the Sochi Winter Olympic Games. I don't think I want to know what the designer was thinking.